Brief Synopsis: "Everyone deserves a great love story. 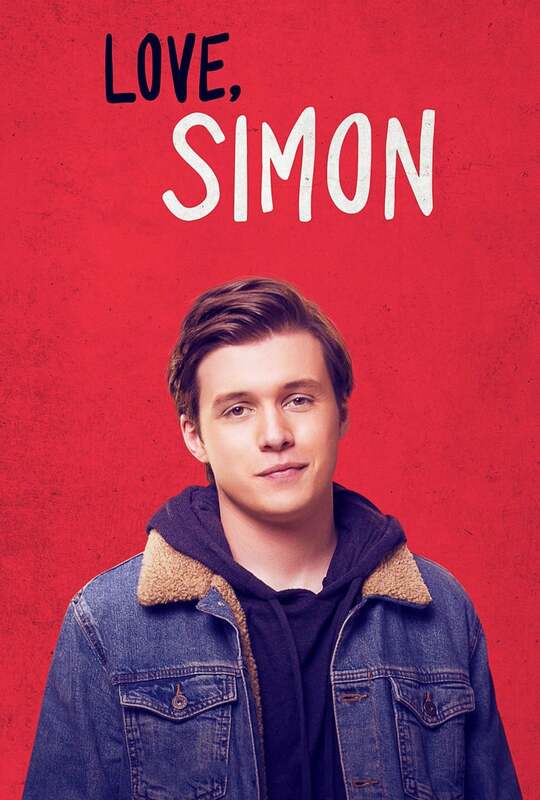 But for seventeen-year old Simon Spier it's a little more complicated: he's yet to tell his family or friends he's gay and he doesn't know the identity of the anonymous classmate he's fallen for online." Minnesota Man 90 - Funny and heartfelt, it may not live totally in the reality of now but it rhymes with the truth without much discord.